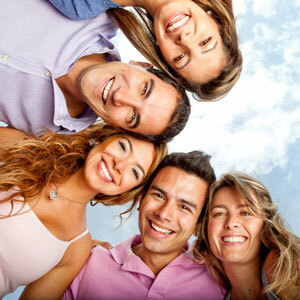 At K1 Dental in Melbourne we are participating providers in the Members First Dental Networks with both Bupa and HCF. What percentage will your health fund pay? We recommend a simple solution to this complexity — visit us for a checkup and obtain a treatment plan and quote. This document will include all relevant item numbers and costs, which your health fund can use to calculate your refund in advance. We are able to facilitate on-the-spot health insurance refunds using HICAPS. Simply bring your health insurance card to your appointment. Please note: Although we trade seven days a week, some funds do not allow processing of claims on a Sunday. If you have questions, please contact us on (03) 9827 2922.